Janet is in her seventh season at the club and her third year as Office manager. She has worked with the 10s - 14s age groups. A graduate of Logansport High School, Janet attended Tri-State University (now Trine) where she played volleyball all four years and served as assistant coach one year. After college, Janet taught and coached in Michigan for three years before getting married and moving to Indianapolis. During her tenure in Indy, she taught and coached at Lawrence Central for eight years. It was under her direction that Lawrence Central started a boys volleyball program. 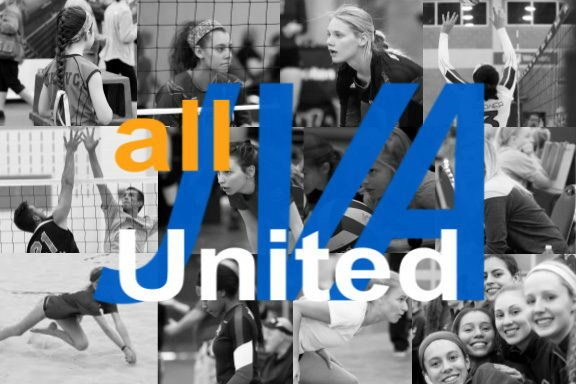 As a member of the Indiana Boys Volleyball Coaches Association (IBVCA) board, Janet helped strengthen and promote boys high school volleyball in Indiana. After teaching preschool for six years, Janet has decided to pursue her volleyball passions full time. 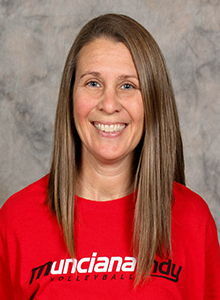 In addition to her role at Munciana Indy, Janet she runs the HSE-Fishers SPORTS Youth Volleyball league. When she’s not at the club or on the court, Janet is busy with her husband of 21 years, Frank, as well as their daughters Kyla (17) and Jada (15).